Home/News, Our Story/Mike Douglas, Gary Koch and Jim Mosher: 30 YEARS of lean-to stewardship and still counting! Mike Douglas, Gary Koch and Jim Mosher: 30 YEARS of lean-to stewardship and still counting! 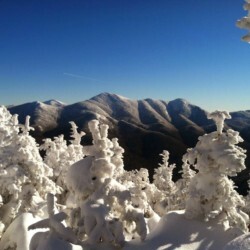 The Adirondack Mountain Club (ADK), in cooperation with the Department of Environmental Conservation (DEC), established the Adopt-A-Lean-To Program in April 1985. The first appeal for volunteer stewards offered eight lean-tos, expanded to 16 in 1986 and to 24 in 1987. Ten years later, 136 lean-tos had been adopted. Today, the program comprises of 175 structures found all over the Adirondack Park and cared for by no less than 240 individuals. Between 1921 and 1937, the first wave of lean-tos appeared on the Northville-Placid Trail (N-P Trail) and Adirondack High Peaks trails. During the 1950s and 1960s a second wave of structures and replacements were installed. The adopters concur: their very first visits were tests, as “their” lean-tos were in a sorry state and the surroundings more garbage pit-like than pristine wilderness. They took on the challenge with a new energy after the State replaced the mostly dirt floors with wood and installed new roofs. Soon campers raved at how well the shelters were cared for. 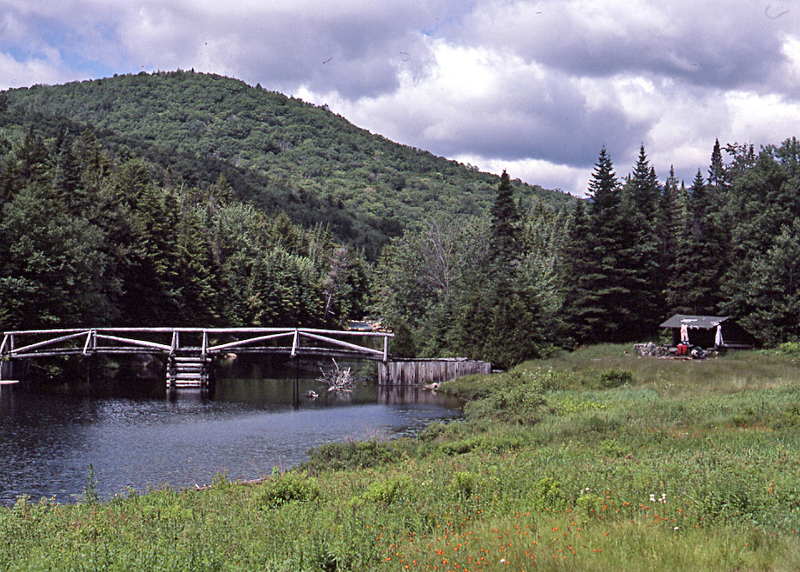 Latham Pond Lean-to (as Cold River #3 was then called), built in 1922, is one of the first five open camps built and paid for by the newly established Adirondack Mountain Club, as part of the N-P Trail project. Cold River #1 and #2 were preceded by a Civilian Conservation Corp (CCC) Cold River Camp which at times hosted “100 or more boys from Co-S-65 of Tupper Lake” (High Spots January 1936). Shattuck Clearing and Duck Hole Ranger Cabins, as well as Ward Brook, Seward and Duck Hole #1, are shown on 1940s maps. 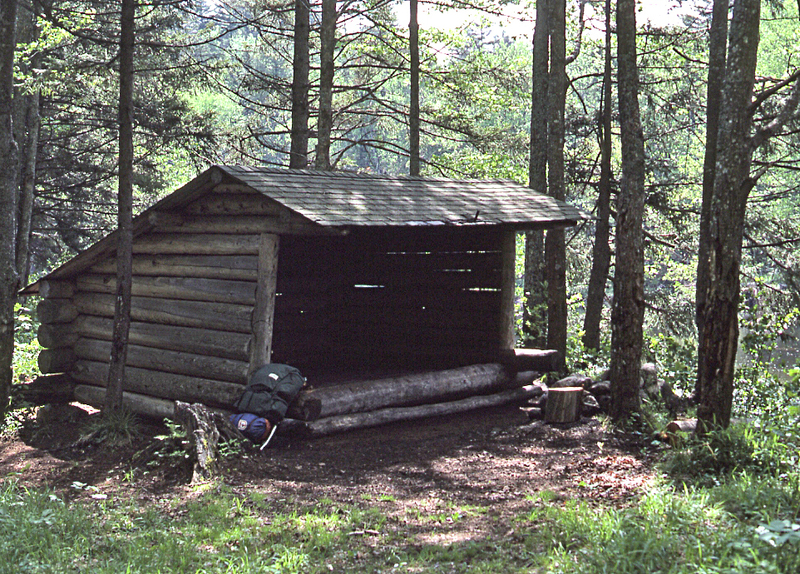 Ouluska lean-to was built in 1959 and in the same period the second lean-to at Duck Hole (#2) and Shattuck Clearing (Cold River #4). All three are shown on the 1962 map edition. The two Number 4 and Blueberry appeared for the first time on the 1971 map. 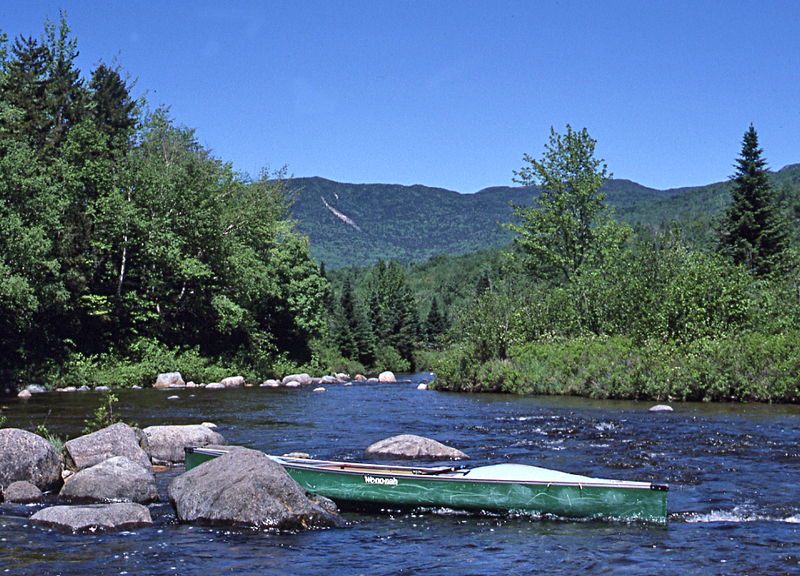 The entire length of the Cold River (14 miles) was designated Wild River in 1972; consequently, Duck Hole and Shattuck Clearing Ranger Cabins were dismantled in 1977, even though the latter was re-roofed in 1976. Of the two shelters near the Duck Hole dam, one was rebuilt away from the shoreline some 16 years ago and the other taken down this past winter and replaced by a brand new one a quarter-mile north. Completed in 1924, the N-P Trail was donated to the State of New York in 1927. 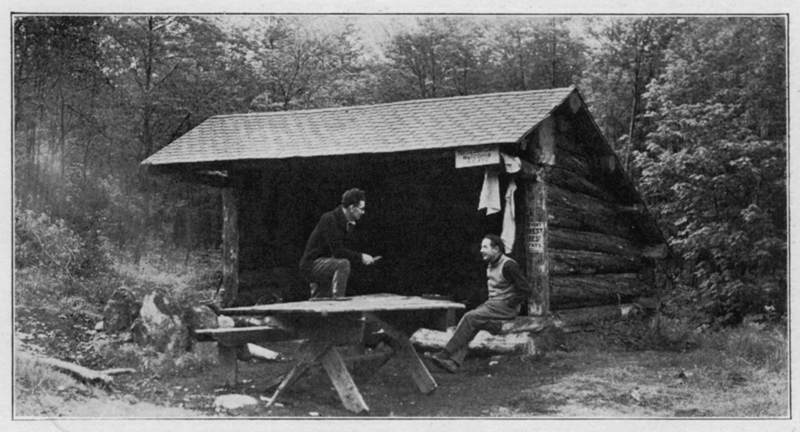 A mistake was made on the 1987 publication of the lean-to adopters in showing Gary as the adopter of Seward Lean-To near Millers Falls. It suited him just fine, and within a couple of years when the two lean-tos by the metal swinging bridge half-a-mile from Shattuck Clearing became available, they became his. 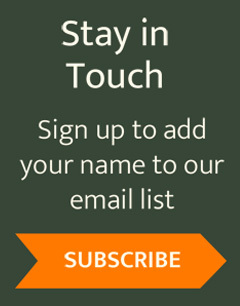 It is generally assumed Gary was the first to provide a logbook in a lean-to so that the temporary tenants could record their visit. But he recalls seeing one in a lean-to along the Ward Brook Trail in the fall of 1986. He found it a great idea and tried it in his lean-tos the following year. An instant success, it was adopted by ADK and became the standard we know today. Sighting wise, not much to report over a 30-year period for Gary but a pair of moose (1990’s), a trapper (1990), DEC’s Kris Alberga coming out of an helicopter perched on a sandbar in the middle of the Cold River (2000’s) and a hunter proudly displaying a dead bear holding a beer can (1988)! He was never afraid either although thunderstorms out there are ‘pretty scary’. In June 1989, as the forecast and water level were appropriate, Gary set out to paddle the Cold River for an in-passing inspection of ‘his 4 lean-tos’. It was a three-day journey over land and water taking him from Upper Works to Axton Landing, via Henderson Lake, Preston Ponds, Duck Hole, the Cold River and the Raquette River. By the end of the journey the dragging in shallow water had taken its toll and the canoe bottom was letting water seep in! Gary, a Tupper Lake resident, intends to enjoy ‘the life of the 14-mile Cold River’ for as long as he can. 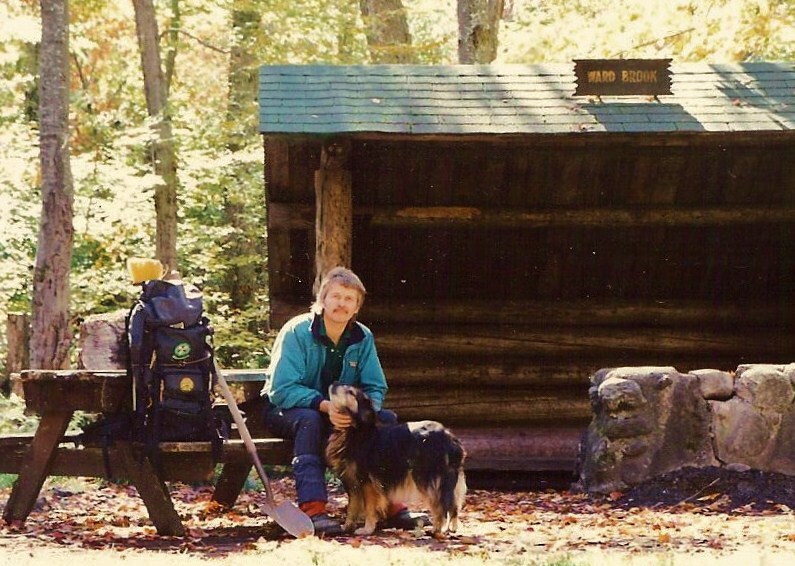 Mike P. Douglass first adopted the Hanging Spear Gorge lean-to in June 1986. By 1988, due to its shoreline location, it was slated for removal but DEC was spared the task since vandals burned it to the ground during the winter of 1989. Even though leaning precariously, the privy still stands! “When I first adopted “my” Duck Hole and Cold River lean-tos I’d go in for day hikes, but as I got older I slowed down and had more vacation time. I ‘d usually do two days and many times three. I asked DEC to drop me off a new outhouse for Cold River 1 about 9 years ago and my friend (Ken Woodman) and I installed it. Three years ago Cold River #1 and #2 were rehabbed by an Eagle Scout and Lean 2 Rescue. I helped with both of those projects. Mike, with the help of friends (such as Dave Moore) has done much to repair the old structures but still awaits word on badly needed new roofs. Jim “Jungle” Mosher adopted Ward Brook Lean-to in 1987 and has worked tirelessly ever since to keep an extremely busy “Open Camp” in perfect condition. 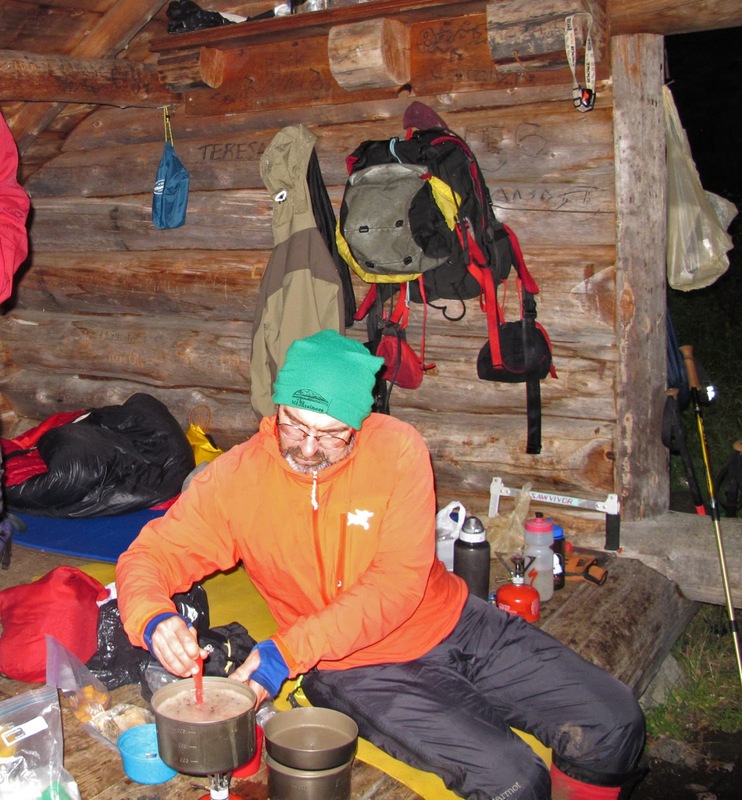 The Sewards peak baggers find the Ward Brook Trail shelters ideally positioned. With the help of dedicated partners (Steve Mackey, daughter Ashley, and wife Becky) he has even carried in, 5-plus miles, and rebuilt an picnic table after the previous and rather decrepit one was burned by campers. They also do extensive work on the trail hiking in and out from Coreys trailhead. 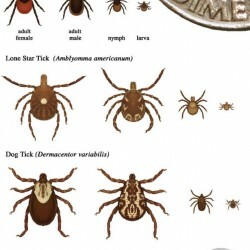 All the while giving plenty of blood as the northern and shady location is ideal for identifying flying insect species. A number of times they saw bears swiftly moving away, often spotted moose tracks and/or droppings and, one fall five years ago, just missed sighting a mountain lion (according to a hunter they encountered). It made for not very relaxing lean-to duties as they spent most of their time looking around just in case. “Jungle” is simply a nickname attributed by a friend very long ago because of his seemingly continuous presence in the forest. Mike, Gary and Jim could do without the incessant carving and the litter, but thoroughly appreciate the complimentary notes visitors post in the lean-to registers. They love what they do and the feeling of going into the woods twice a year with a sense of purpose to a place they call home, if only for a few hours or days at a time. To this day, the dedication of every lean-to adopter is not only appreciated but also respected by campers, the vast majority of whom tidy the open camps before moving on. 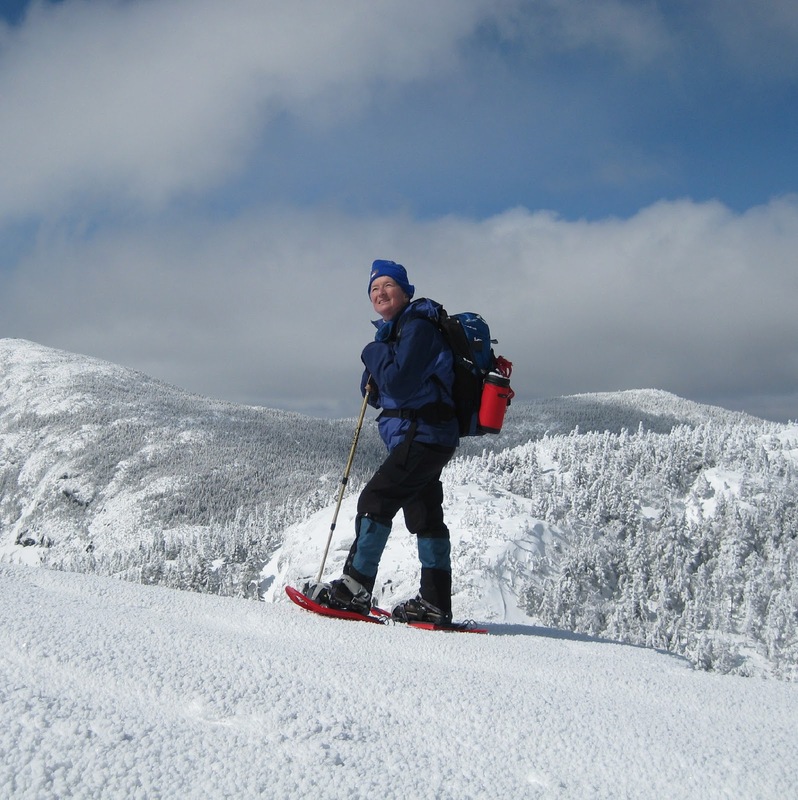 Christine Bourjade is a member of the Adirondack Mountain Club. She is a lean-to adopter and long time trail steward.